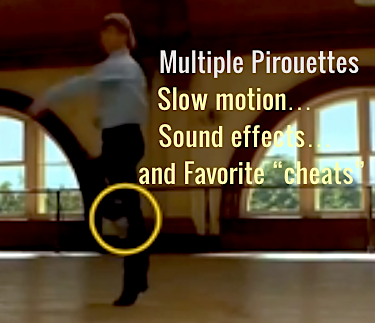 Want to know the secret “cheat” all the greats use to perform multiple pirouettes? 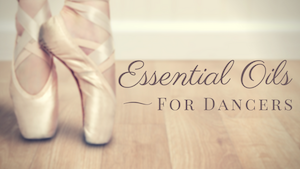 Nathan Prevost shares this and more great tips in his first guest post at Dance Advantage. 6. 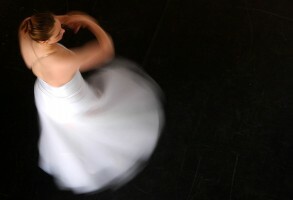 Take off from a properly placed and expansive plié for power in the turn. 7. Strengthen your ankles supporting the relevé – if you are wobbly, sickled, or pronated, this will ruin your turn. 8. Mentally, make a choice to come down from the turn, don’t “let” gravity make the choice for you.